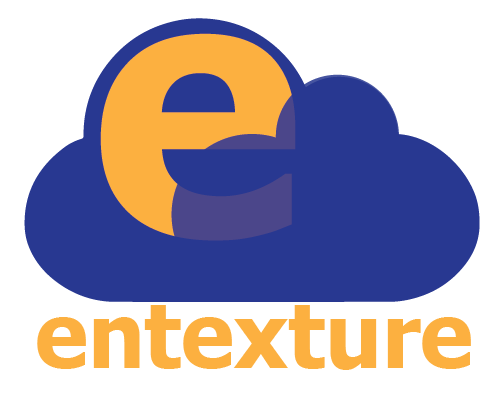 Entexture is a technology firm in the East Bay that provides solutions for enterprise and small business. Our team of technology experts has a vast amount of knowledge and experience. Creative technical solutions are our specialty so you can be sure your project will be a success. We help organizations large and small achieve critical goals for their business. Our development team works with multi-nationals and domestic organizations to overcome major technical hurdles. Our process is thorough and proven, so you can be sure your project will come in on time and on budget. We also work closely with local businesses and non-profit organizations to make a stronger and more vibrant community. Out leadership team sits on the board of the Island Alliance of The Arts as well as the Downtown Alameda Business Association Promotions Committee. We help organize and market local events and promotions like the Second Friday Art Walk. AWS Cloud hosting, migration, and management. API integration for Twilio, Google API, Dropbox, and many more.